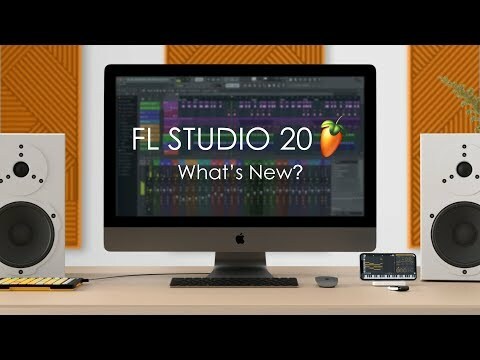 Product Overview FL Studio is a complete software music production environment or Digital Audio Workstation (DAW). Representing more than 20 years of innovative development it has everything you need in one package to compose, arrange, record, edit, mix and master professional quality music. • Resize and rearrange the user interface. • Record live control movements and edit. 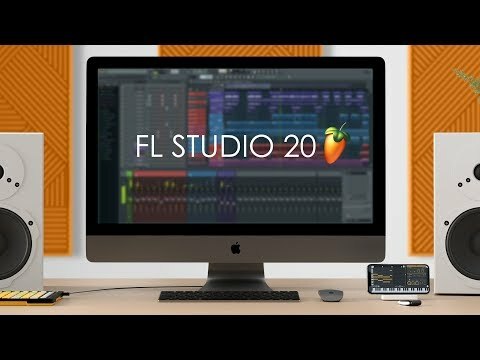 • Use FL Studio as a VST plugin or with ReWire. • Designed for touch control. • Powerful live performance, clip-triggering. • Context aware manual (press F1). • Powerful MIDI controller linking options. 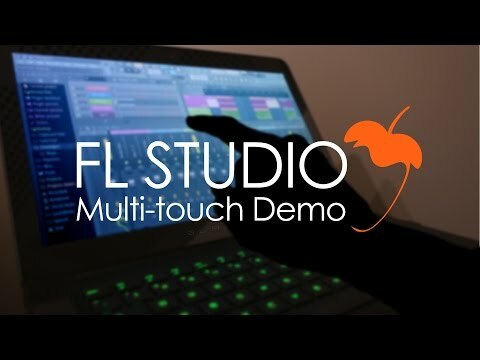 • Render 4K videos straight from FL Studio. • ...nothing to pay, ever again!